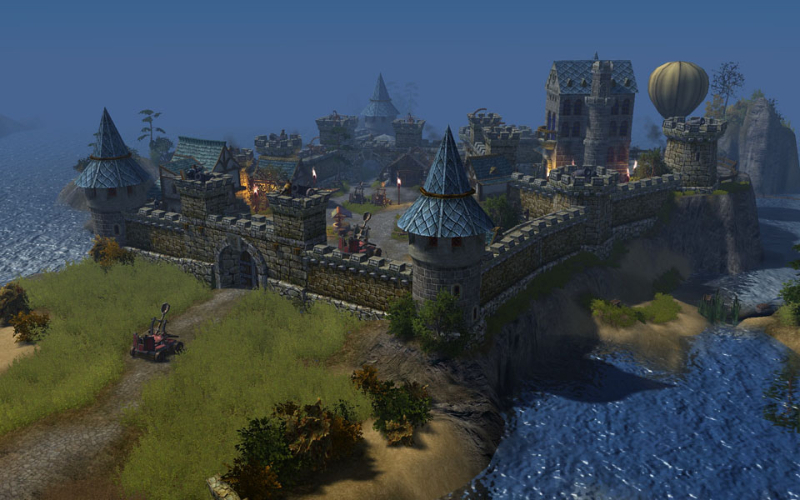 SIEGE ONLINE is a free-to-play role-playing game set in the world of medieval civil wars. The rules are simple but the number of tactics you can use are infinite, just like in chess. Success in battle strongly depends on in-depth preliminary planning as well as the ability to make the right decisions in tough situations on the battlefield. Brute force and fast-clicking alone won’t help you to win. 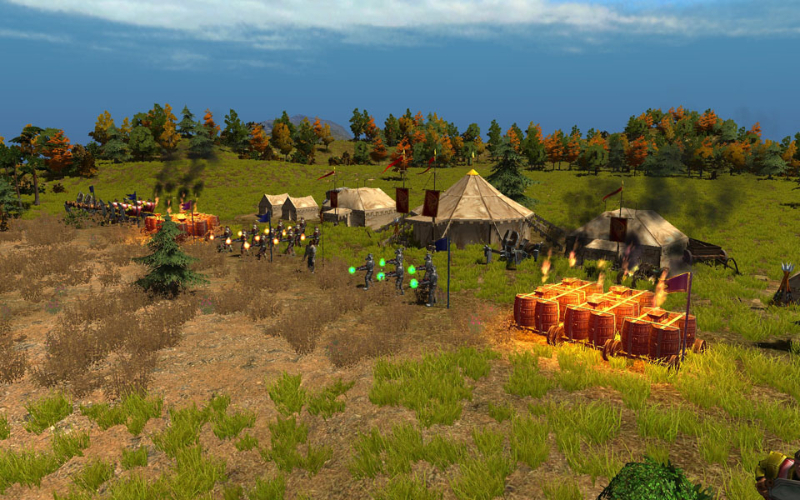 Unique strategic battle system : Over 100 different buildings are available for construction and most can be upgraded. 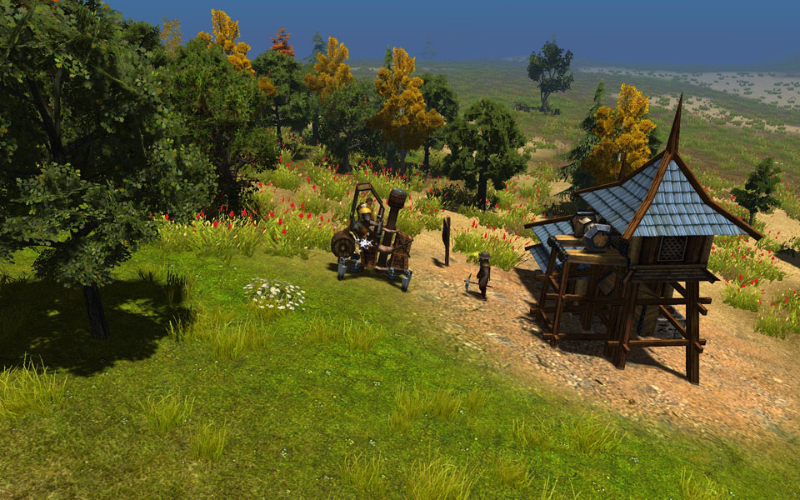 Personal castle development: Including crafting, trading, mining, hunting and herb gathering. 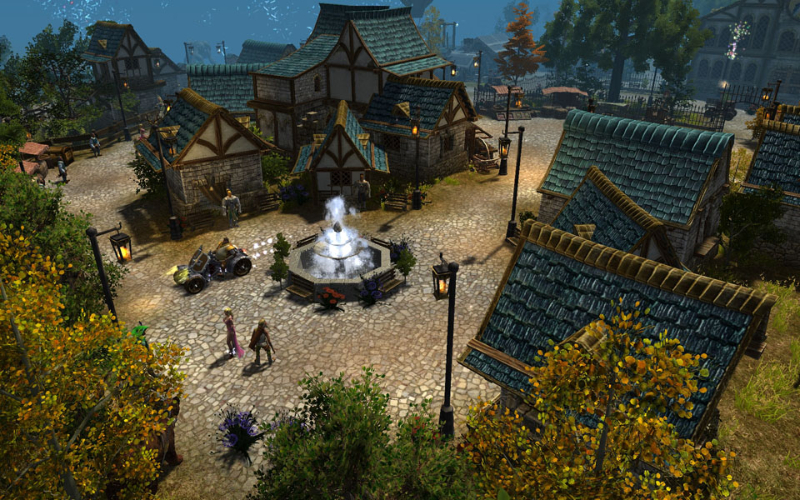 The in-game economic system strongly evokes that of the real-world. You need to be quite shrewd to prosper. 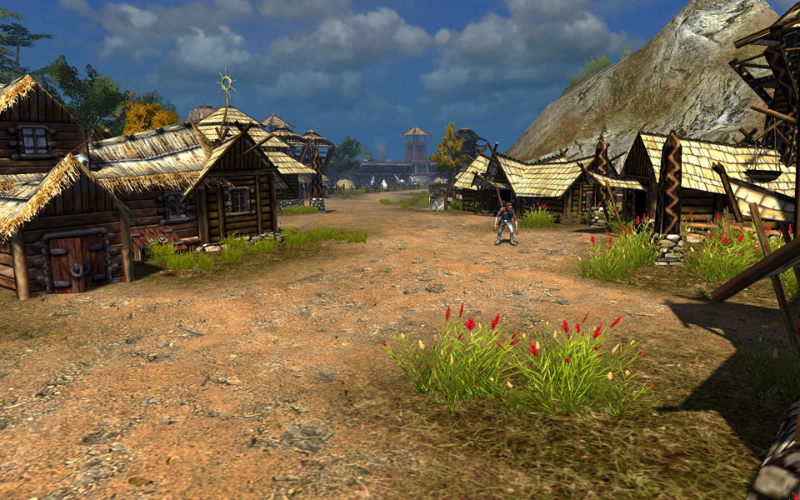 Well-developed guild system: So that a sufficiently strong guild can capture land and build its own town. 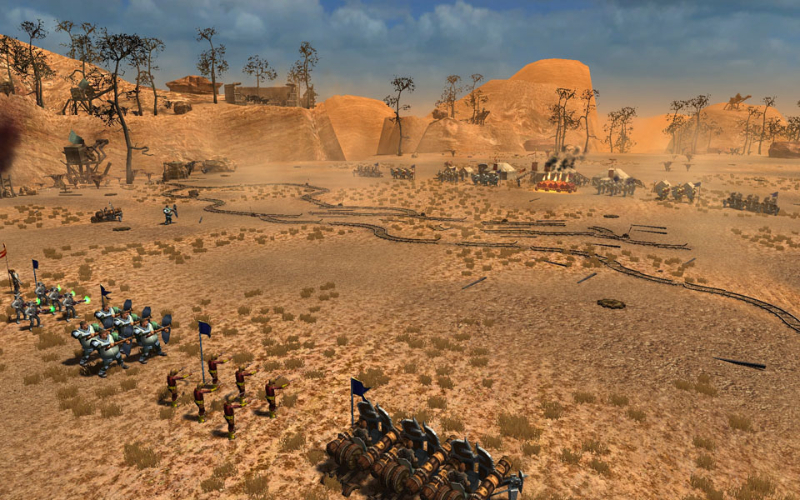 PVP zones with PVP battles: Raids against rival orders, alliances and diplomacy. It’s not enough to build your own town, you have to defend it too!